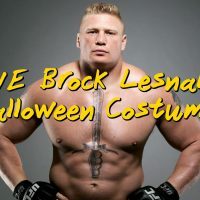 WWE Roman Reigns Halloween Costume Ideas. 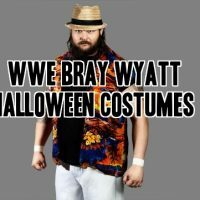 Possibly the next “face” of the WWE. 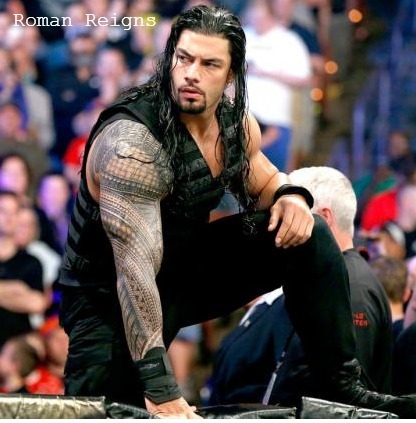 Roman Reigns is one of the leading WWE Superstars currently on the WWE roster. 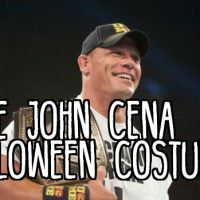 If you want to dress up as Roman Reigns for Halloween, you will need the following items to create your Roman Reigns Halloween costume. 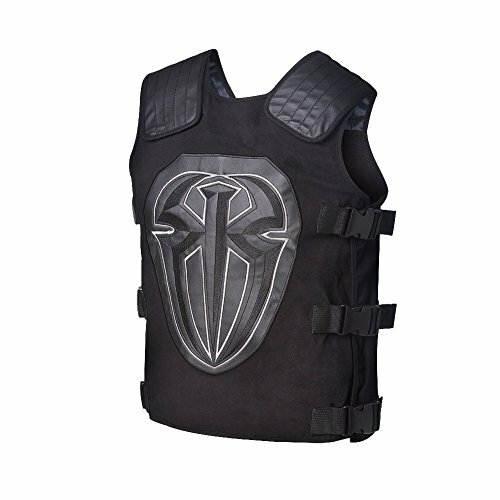 Roman Reigns wrestling ring attire mimics that of a tactical police officer. 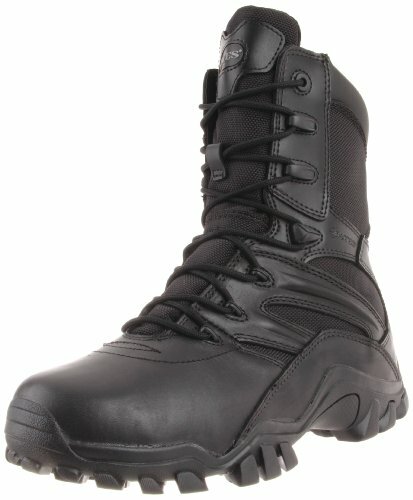 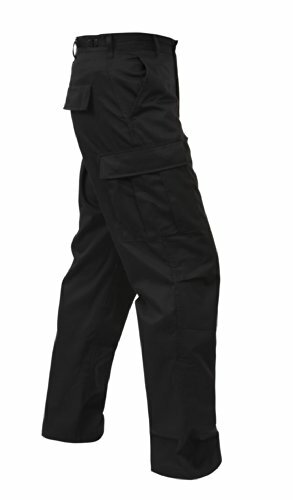 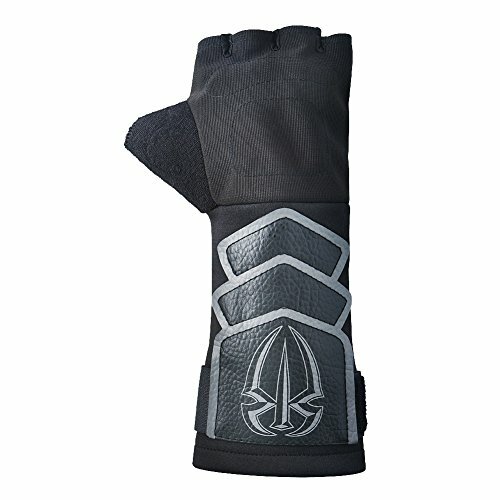 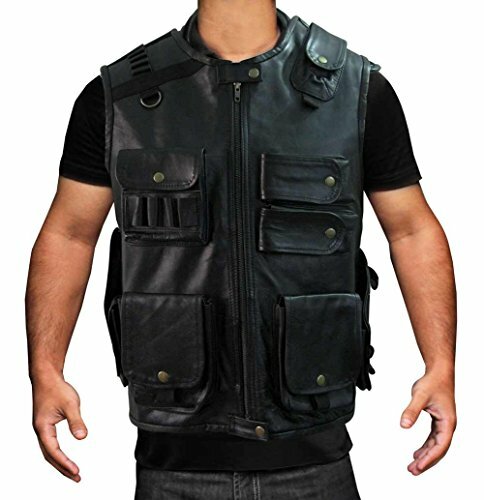 He wears a black tactical vest with black combat or tactical pants. 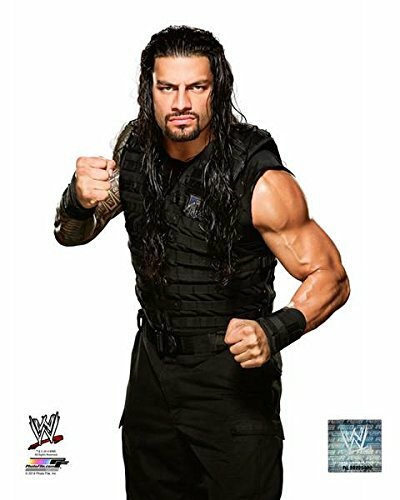 As a former member of “The Shield”, Roman Reigns character is one very similar to that of a rogue cop that has came into the WWE to bring justice to the WWE Universe. 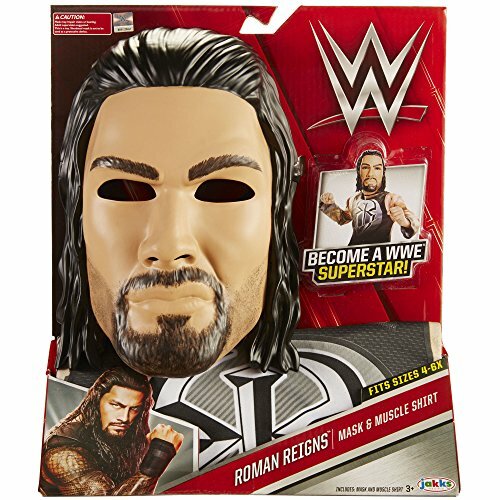 You will need to grow a goatee beard to really pull off the Roman Reigns Halloween costume idea. 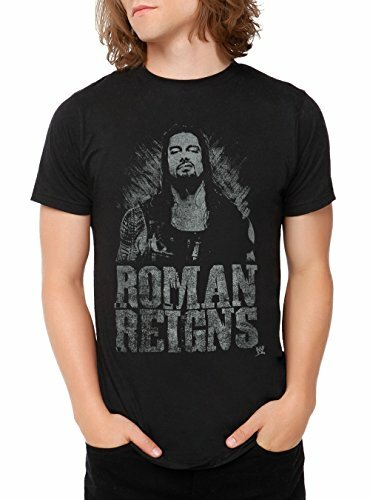 While the other members of The Shield, Dean Ambrose and Seth Rollins, have changed their ring attire, Roman Reigns has continued to wear the tactical outfit like he has worn since coming into the WWE. 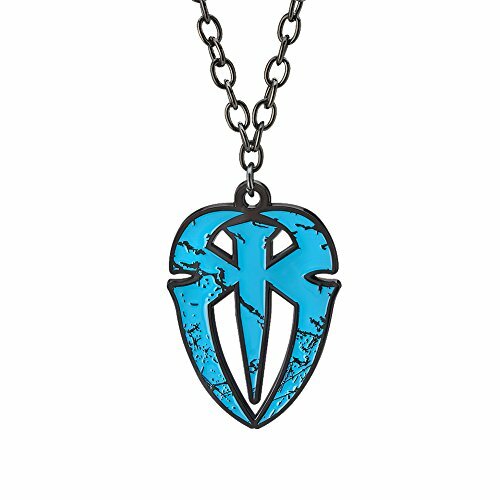 The Roman Empire has taken over the WWE. 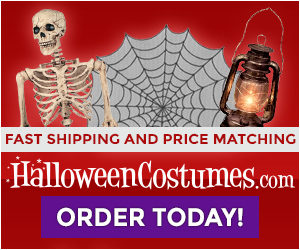 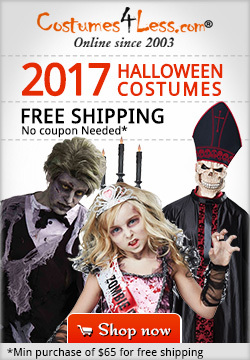 Just in time for Halloween too! 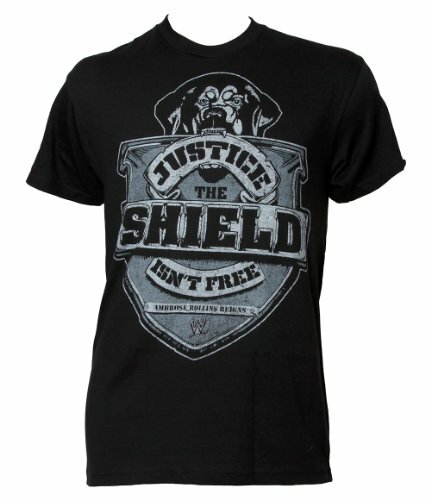 Are you ready to join the Hounds of Justice? 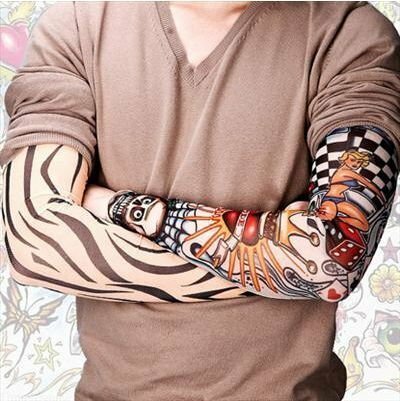 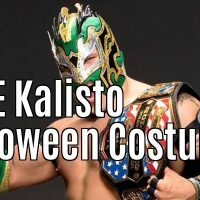 These costume ideas are inspired by the WWE Superstar Roman Reigns. 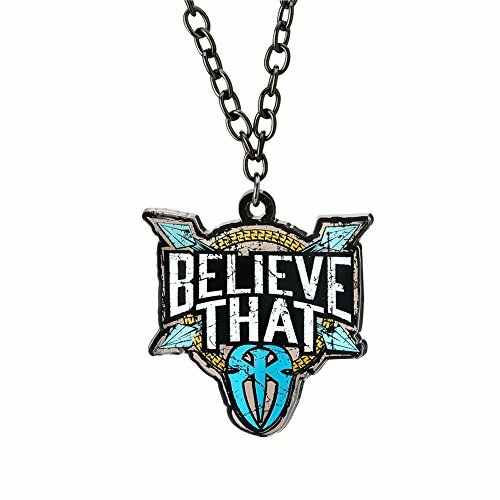 Do you believe in The Shield? 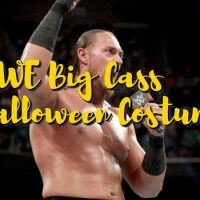 So you want to dress up as Roman Reigns for Halloween right? 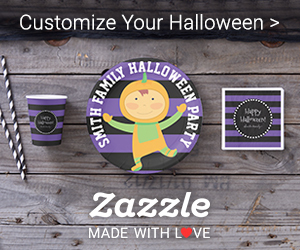 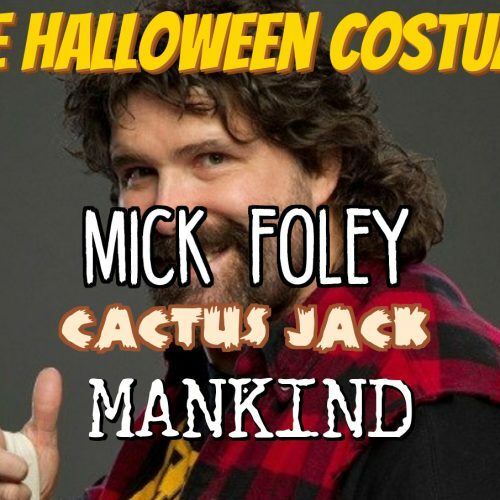 Even though no official costume kit exists, you can still pull off this creative costume idea. 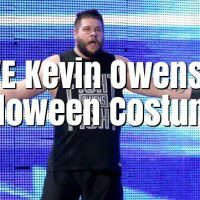 I am going to show you how to create a Roman Reigns costume for Halloween. 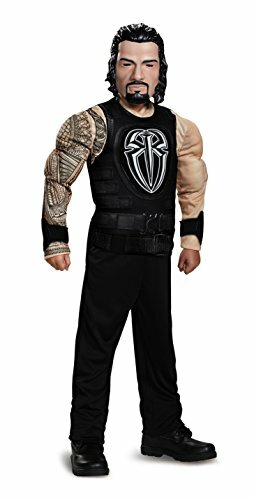 Here is everything you would need to make your own Roman Reigns Halloween costume. 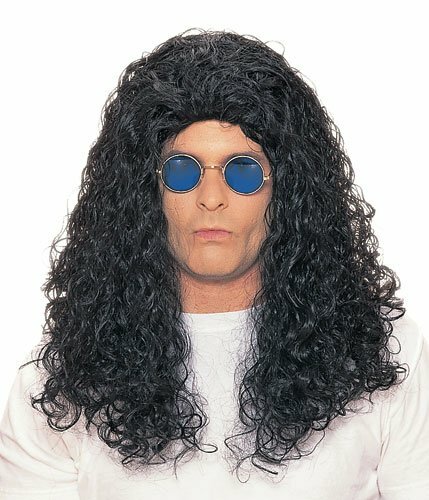 As for the long black hair wig, that was about the closest wig that would match Roman’s hair style! 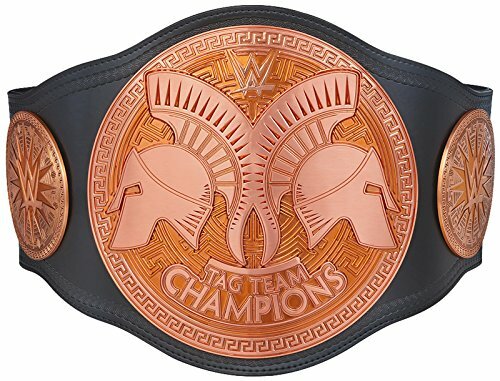 As a member of The Shield, Roman Reigns and partner Seth Rollins held the Tag Team Championship Titles. 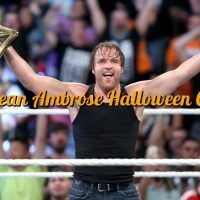 Roman Reigns has been WWE World Heavyweight Champion as well. 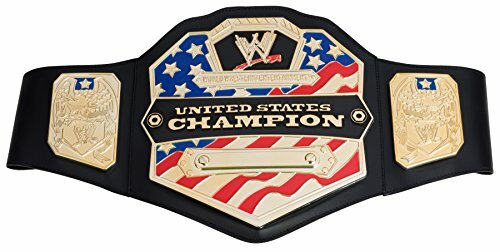 He also recently defeated Rusev for the USA Championship title. 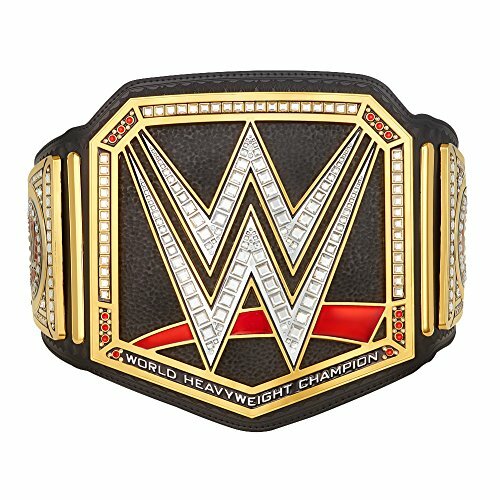 If you are creating a WWE Superstars Roman Reigns Halloween costume, add one of these championship belts to your costume idea to complete the look. 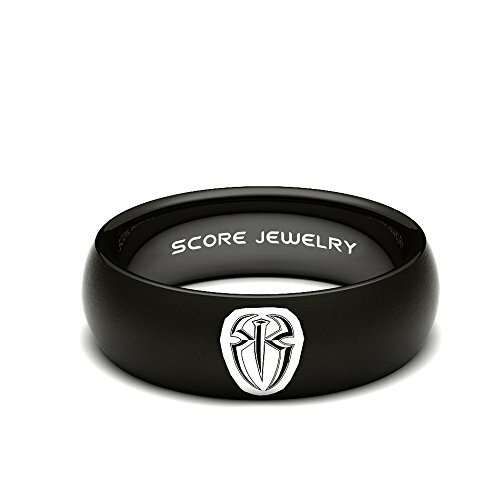 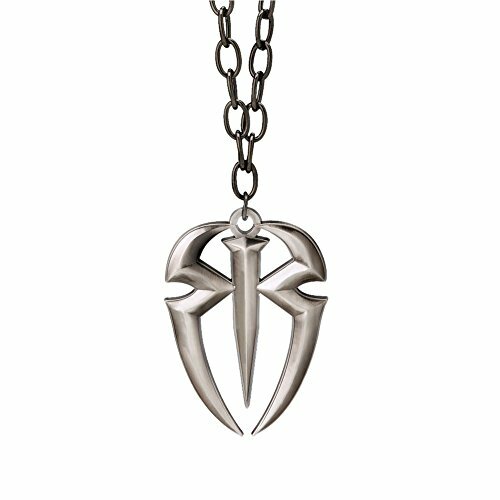 There are a few pieces of Roman Reigns jewelry that can make your Roman Reigns costume look even more realistic. 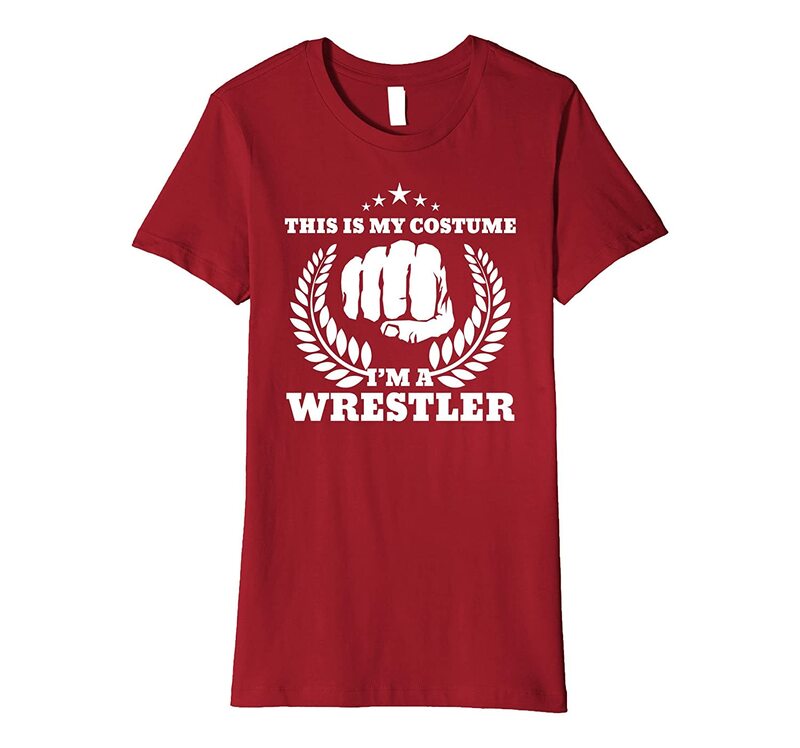 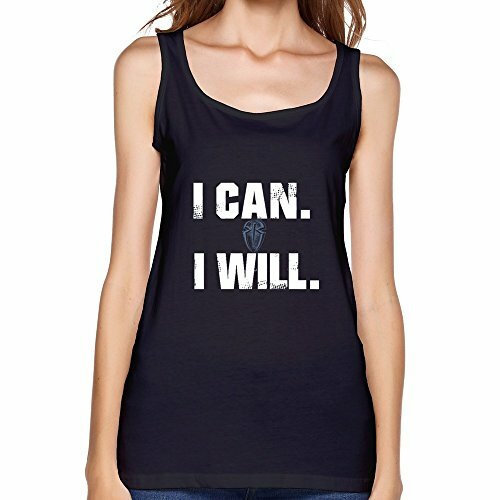 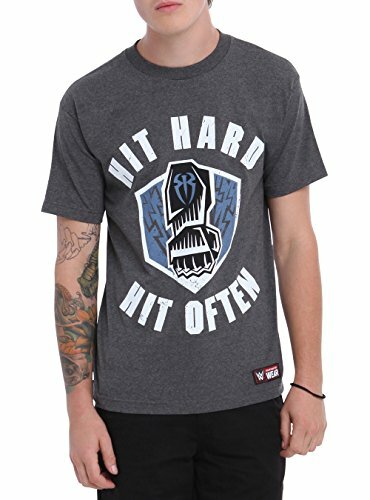 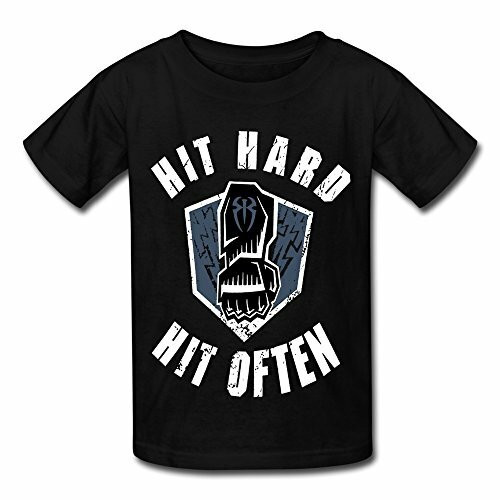 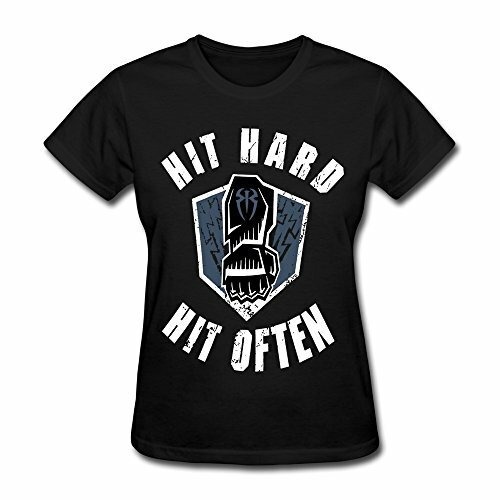 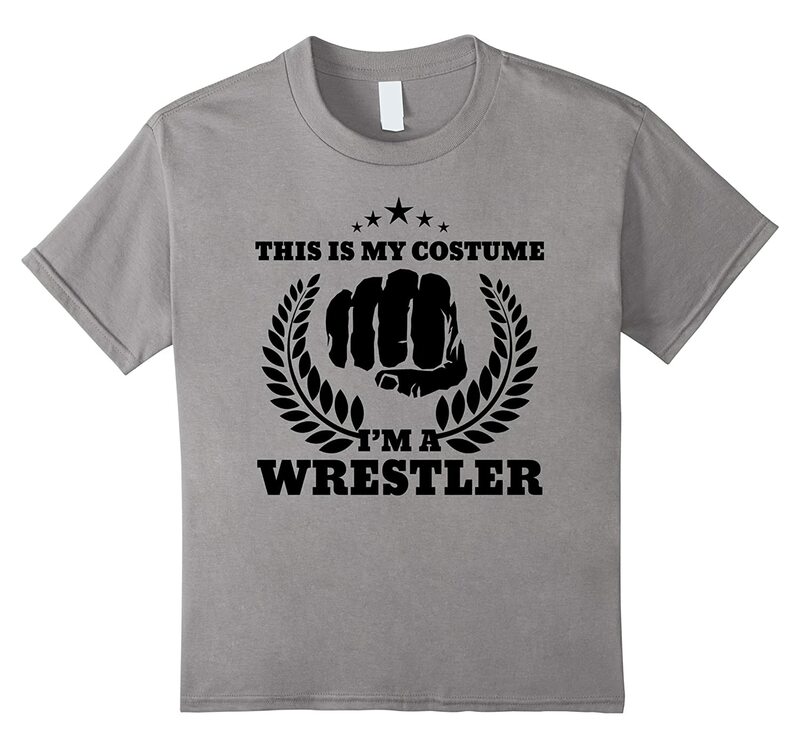 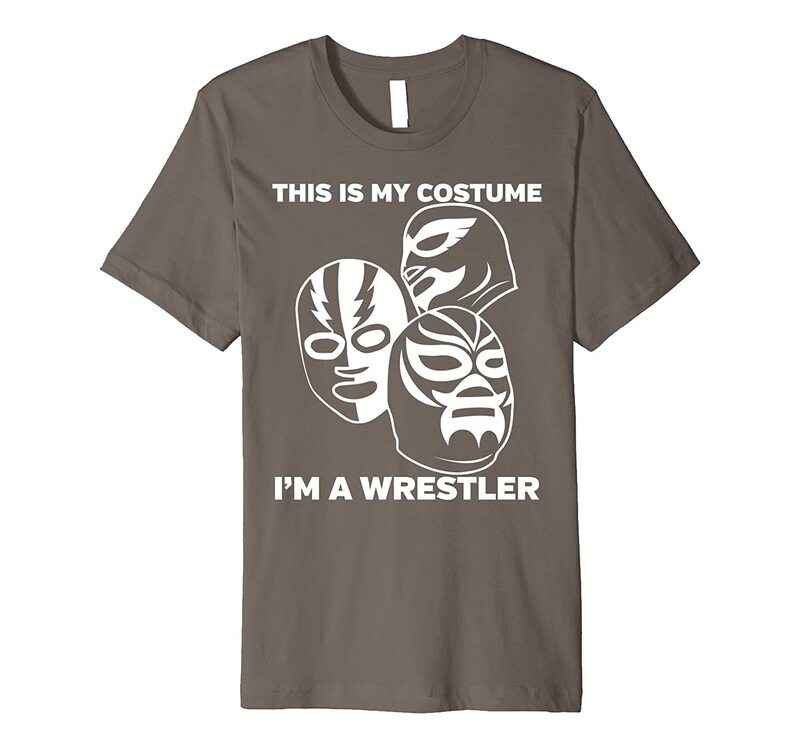 Here are more t-shirts and a vest for creating your own WWE Roman Reigns Halloween costume. 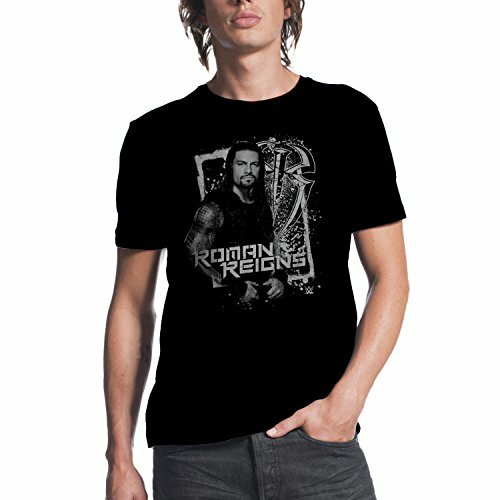 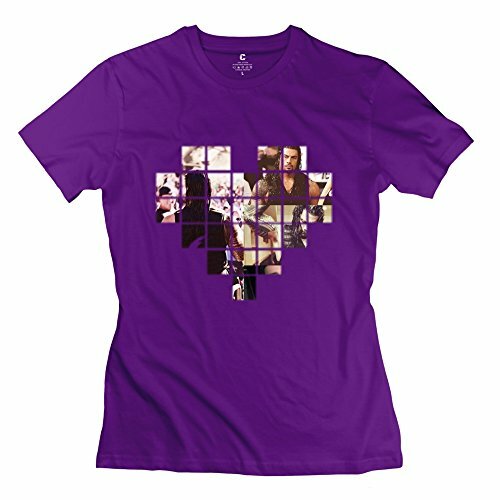 Take your pick from the following official Roman Reign t-shirts. 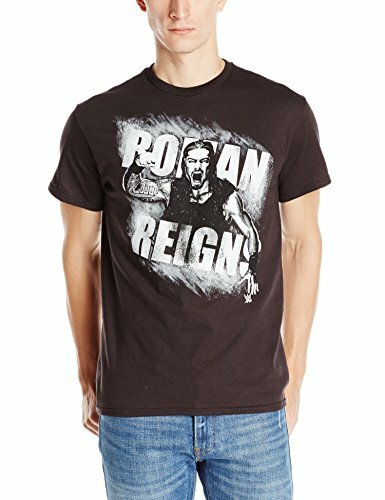 Wall posters, glossy photos, action figures and more for the Roman Reigns fans who wish to have something collectible. 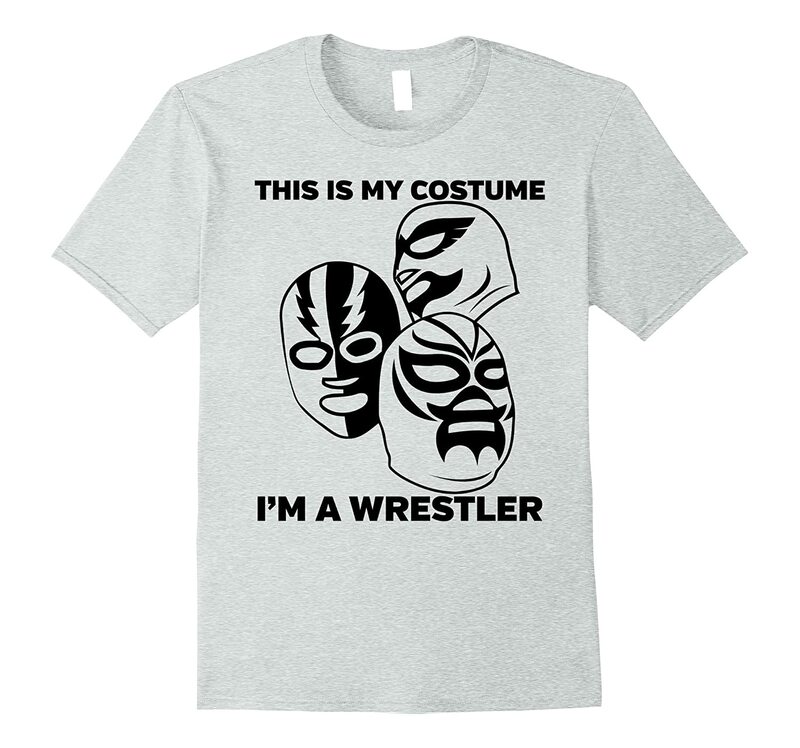 Do you have another favorite WWE wrestler? 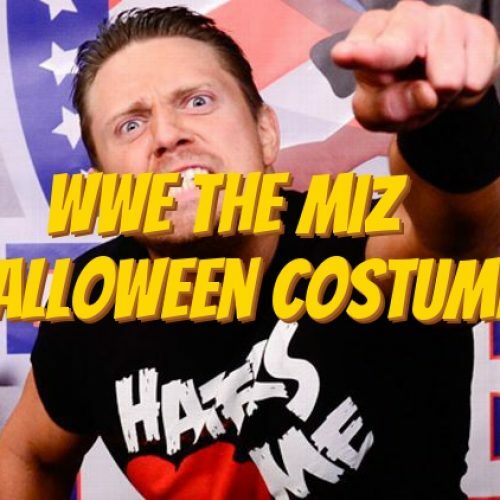 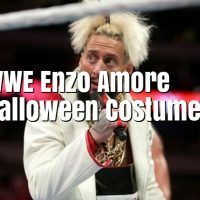 Here are some other Halloween costumes of other popular WWE Superstars like Sasha Banks, Daniel Bryan and AJ Styles.